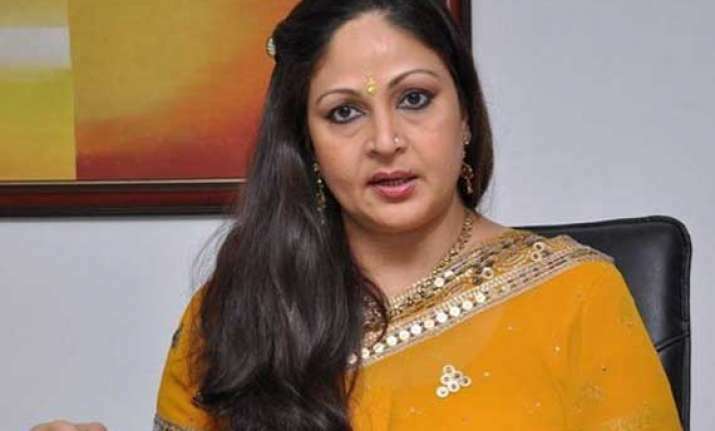 Mumbai, July 25: After "Luv U Soniyo", Rati Agnihotri will once again be seen playing son Tanuj Virwani's on-screen mother in his second film "Purani Jeans". Tanuj told IANS, "Me and my mother are working together in 'Purani Jeans'. She is playing my mother and it's altogether a different experience to work with your mother. I was a bit nervous, but she made me feel comfortable." Directed by Tanushri Chatterji Bassu, "Purani Jeans" also features Adiya Seal and Isabelle Liete. Acknowledging the sacrifices made by his mom, known for hits like "Ek Duje Ke Liye" and "Coolie", Tanuj said: "Besides a great actress, she is a wonderful mother. Just for me, she gave up her acting career when she was at her peak. I respect her a lot. It's not easy to sacrifice everything." Tanuj's debut film "Luv U Soniyo" is slated for a July 26 release.